Today’s technology makes it easier for our Members to keep in touch and at PCN we embrace technology having developed numerous online systems including our eLearning Platform and Smartphone Service. We also have an excellent online presence which includes Twitter, LinkedIn and our own Blog. However, with two decades of experience in networking, PCN management are aware that face-to-face meetings are integral in developing and maintaining business. View our fantastic 9 year photo album collection! Our organisation is designed to be a catalyst for long standing relations between Members, which means repeat business. 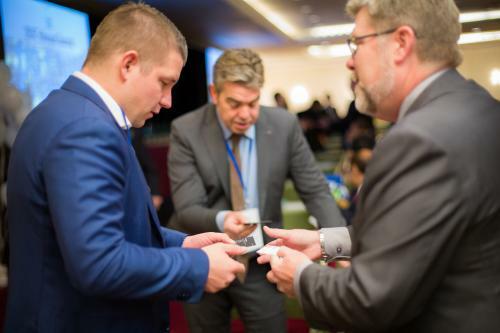 Trust is elemental to repeat business and our Annual Summit provides the opportunity for our Member offices to get to know each other and build confidences. 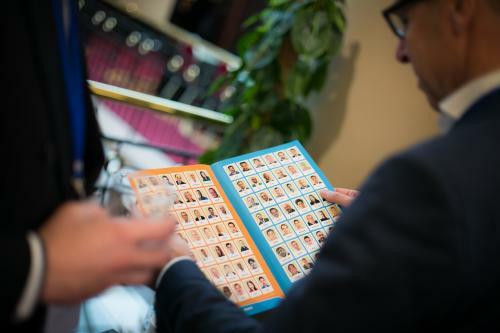 Most major world markets are represented at our Annual Summits and new Members are always warmly welcomed and quickly become part of our professional and friendly organisation. 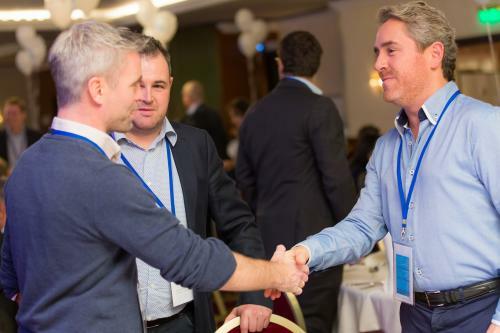 Our events provide an amazing opportunity for our privately owned member companies, saving them substantial time away from the office as well as considerable travel expenses by being able to meet together in one place at the same time. Registered delegates gain access to our online Meeting Manager program, developed especially for PCN so that 20-minute business meetings can be arranged prior to arrival. Each scheduled meeting is assigned a table number so that the changeover between each 1-2-1 session runs smoothly. Each delegate has a personal log-in so that they can be completely in charge of their own schedule. 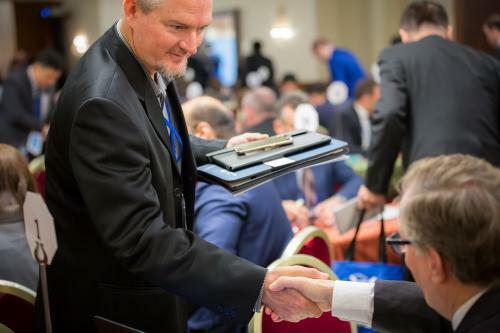 Delegates leave our meetings feeling motivated and most importantly, they are rewarded with a considerable increase in the volume of business with their fellow partners. To view our past events, click here. Our 2019 Annual Summit will take place in Botswana (read more).